Among my friends I’m known as something of a neutral eyeshadow aficionado. I have certain palettes I reach for during the day, those for night, and seriously special ones which I tend to stare at and drool over, rather than actually apply. 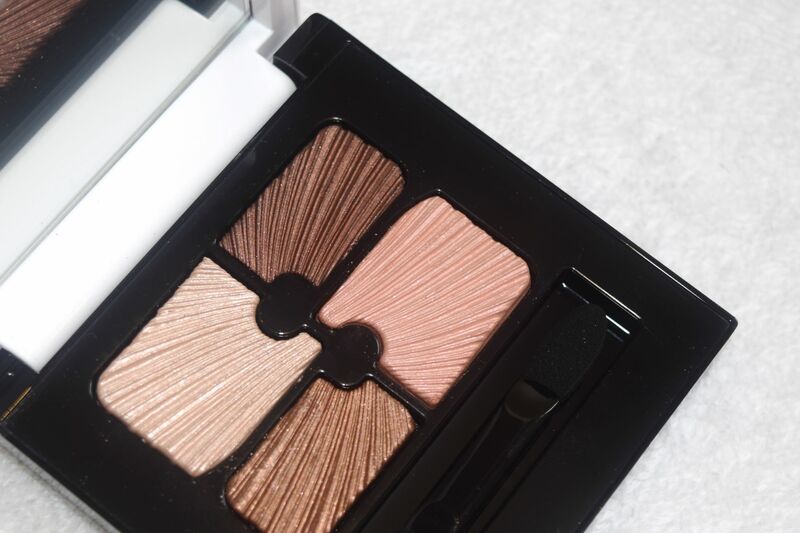 I’m not quite sure where my new Sisley Phyto 4 Ombres Dream Eyeshadow Quartet fits in though, because the quad is as versatile as it is beautiful! 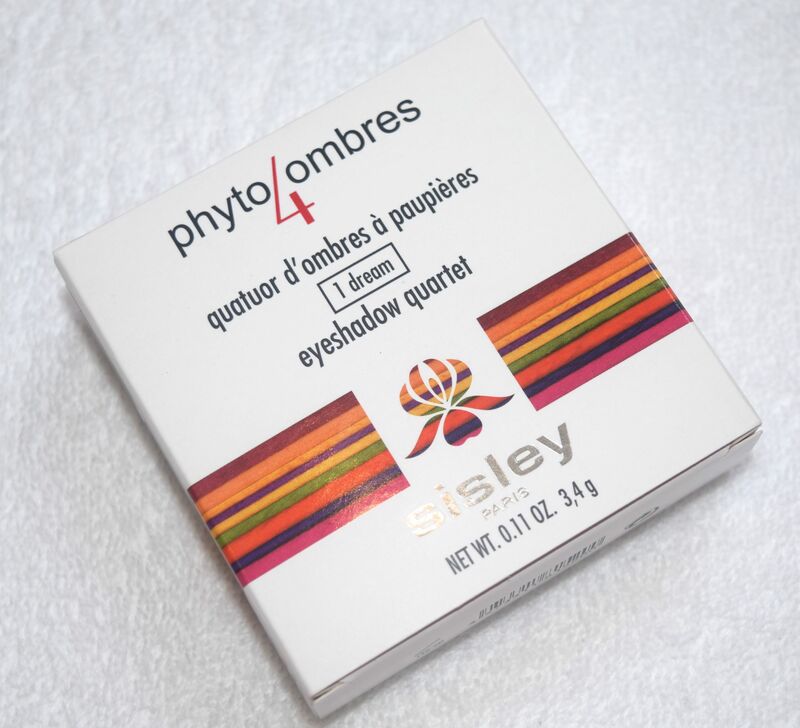 I’ve not tried Sisley eyeshadows before, so when the Phyto 4 Ombres Dream Quartet arrived, to say I was excited was a bit of an understatement! 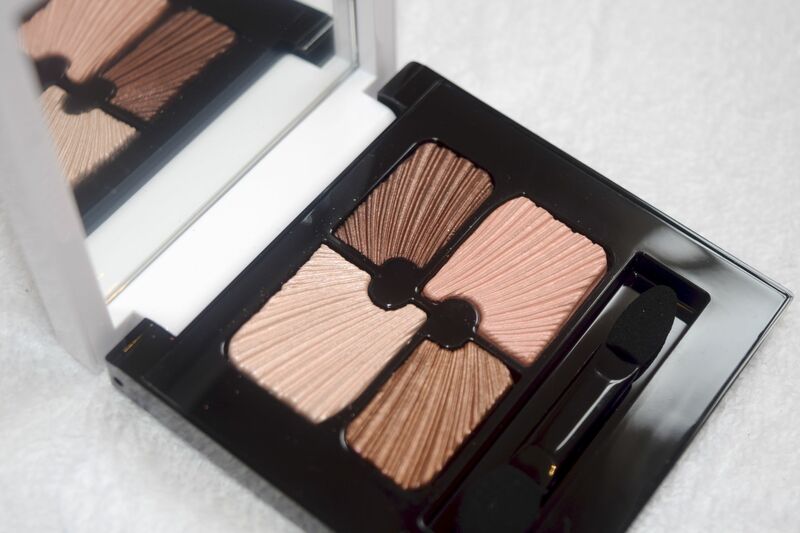 The palette has been released as part of Sisley’s Summer 2015 collection, and it really is a thing of beauty! 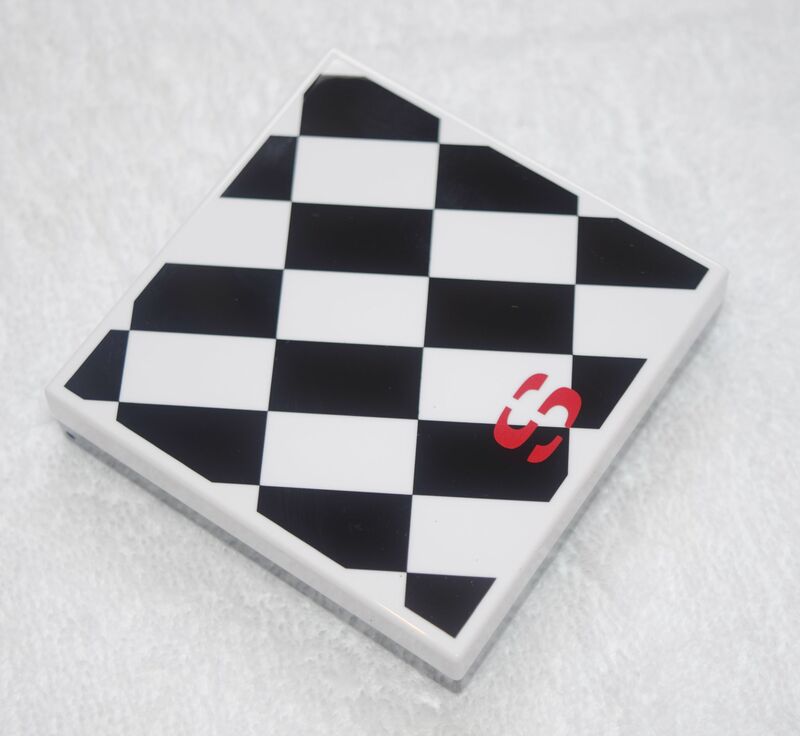 The exterior of the compact is an eye-catching black and white chequerboard, which really stands out in the black hole which is my makeup bag, and it feels lovely and weighty to hold; there is even a lovely magnetic snap when you open and close it. Inside is really something gorgeous though. I love the mix of warm toned browns and natural shadows. All four are quite shimmery, and they really benefit from Sisley’s unique gel-powder formula, which means they all feel super smooth to apply. All four of the shadows are well pigmented, and you can easily build up colour where you need it. For an effortless feeling day look, I brush a little of the pink shadow over my lids, blend a little of the shell into my brow bone, the line using the soft brown. The mix of shadows gives the perfect amount of definition and warmth to my eye area, without feeling overdone. If I’m heading somewhere fancy, I apply basically the same, but pat a little of the light brown shadow on my lids and line with the chocolate shadow. The texture of the shadow feels perfectly buttery, and despite being quite shimmery, the colours last without a primer, and don’t settle into my eyelid crease.